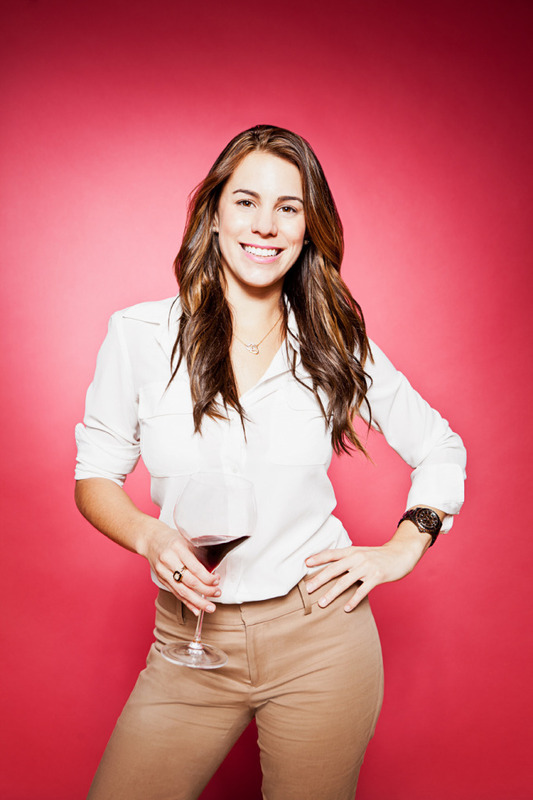 This “Wine Woman” + Entrepreneur built her dream job from the ground up. She found a gap in the market and has built her career over the last decade using social media, passion, and experience to propel her business forward. Angela’s story is one of passion and zest for life and work. She sees market opportunities in every industry and can provide insights to aligning your passion with a career.In an age of bloggers and instagram, she gets how to integrate brands into real life and remain an authentic, connected and relevant voice in the media. 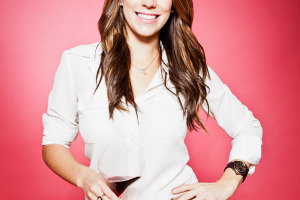 She regularly is an expert featured on tv shows like Global AM, CHCH and the CBC’s Steven & Chris Show teaching people about wine and she also writes a monthly column for Style at Home Magazine and is a 30 under 30 award winner. Angela believes that working hard for something you love (and learning what that is) is where the real work in life begins. This woman knows how to live life to it’s fullest and can offer up how-to’s on how to fuel your dreams into reality with the help of the world wide web. She is a business savvy, wine expert, who has a charismatic personality. Angela believes in building what she calls “social currency”, and in building this, one must understand that there are rules to follow and of course there are rules to bend.